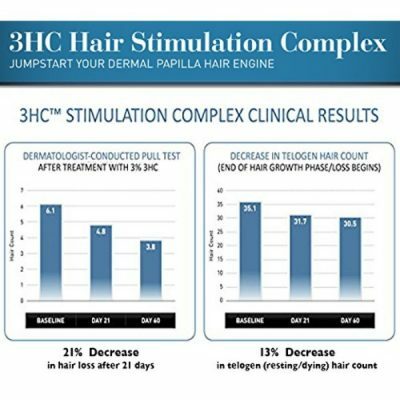 Worrying about thinning and loss of hair? Curb hair fall with Pure Biology Hair Growth Stimulating Shampoo. It contains active ingredients that are good for hair. It cleanses and nourishes hair to keep it healthy and strong. Cleansing the hair can be damaging especially with the use of hair products that are loaded with chemicals. 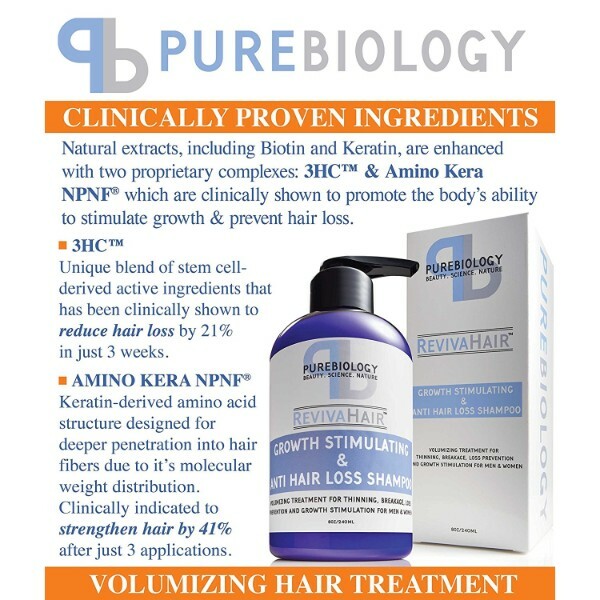 Pure Biology addresses the needs of the hair for effective and gentle nourishment. 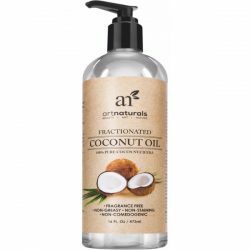 This hair growth stimulating shampoo is made with natural extracts, oils, and hair-nourishing ingredients. It is perfect for putting an end to hair loss problems. Hair gets damaged every day. It could be due to pollution, heat, temperature or even food eaten. To make sure that hair is clean, healthy, and moisturized, hair products are very important. However, not just any products work. Some formulas do more harm than good. Make sure that the hair gets all the essential nutrients with the right hair product. Pure Biology designed the shampoo to repair hair, promote its growth, and protect it from damages. Improve hair volume, shine, texture, and resilience by using it daily. It helps prevent the thinning of hair, which can lead to breakage. 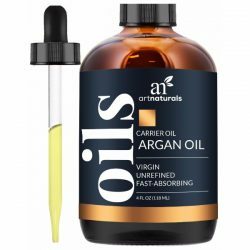 It solves issues of split ends and brittle hair as well. 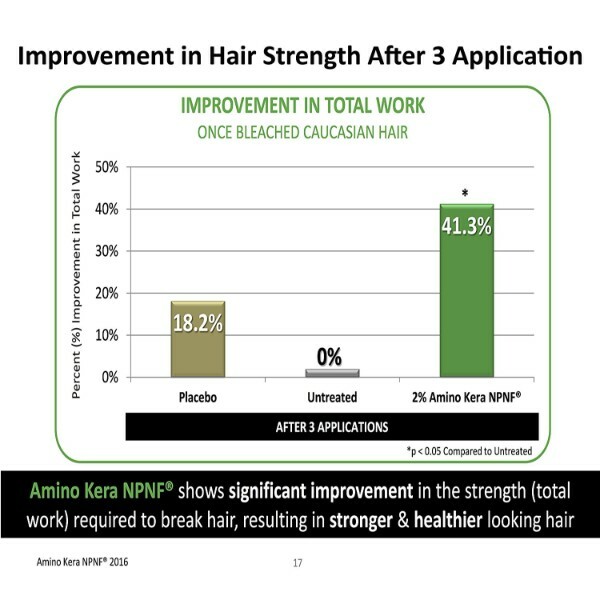 This unisex hair product brings results. Experience its effects in just a few weeks of regular use. What makes this shampoo effective is its formula. 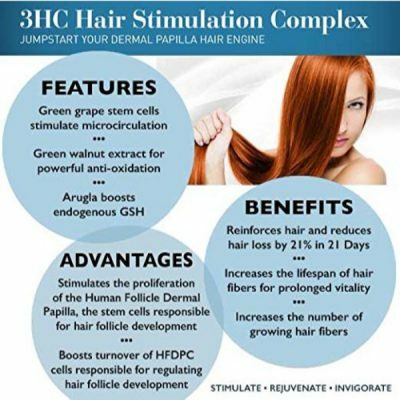 It has all the right nutrients and substances to combat hair loss and prevent it from happening. The formula helps control the development of hair follicles and fibers. 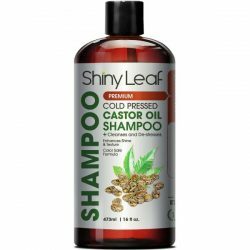 This shampoo also stimulates healthy hair growth. The strands become more resilient against damages. 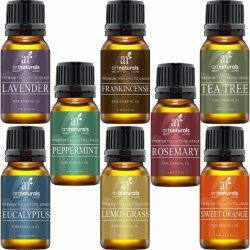 It comes with a citrusy lemon scent that is very refreshing. Cleanse the hair while repairing hair damages for beautiful and silky locks. 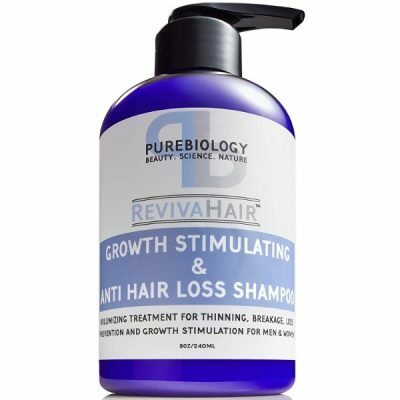 Revive dead and damaged hair with Pure Biology Hair Growth Stimulating Shampoo. Free from paraben and chemicals that can damage hair. Shampoo is for men and women. Comes with a citrusy scent. Delivers results in just a few weeks. Contains active ingredients that help promote hair growth. Shampoo is made from natural extracts and oils that prevent hair breakage. Cleanses hair effectively without causing dryness. 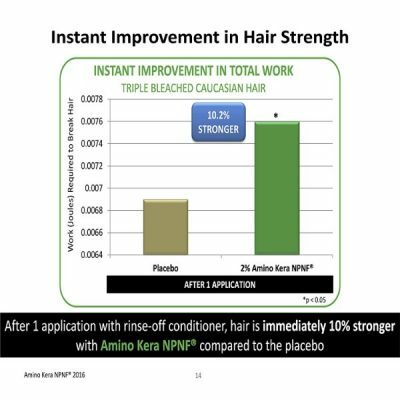 Improves hair for thicker, stronger, and healthier hair. 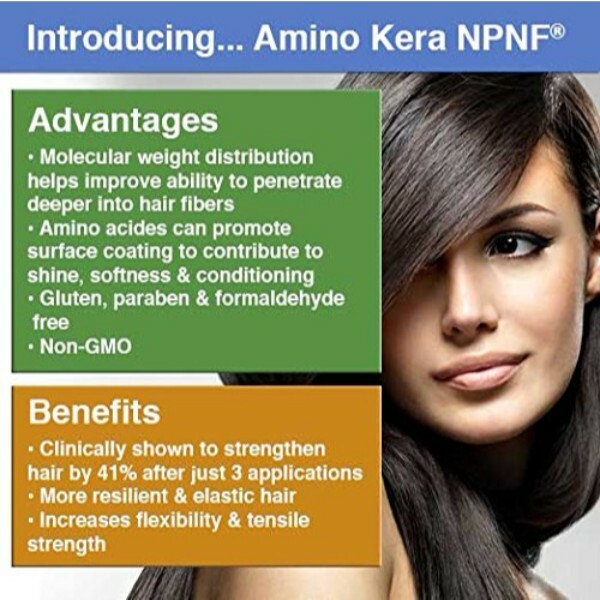 Provides keratin and biotin for healthy hair. Wet hair thoroughly. Squeeze dime-sized amount on palms. Create a lather and massage on scalp and hair. Comb through hair. Do this for 2-3 minutes. Use warm water to rinse. Make sure to get rid of the soapy residue. Use daily to get great results.